The popular DIRT TAMER is a proven favorite for all utility riders. The non-directional tread design has excellent traction in all types of terrain. 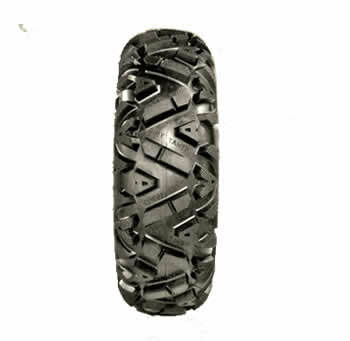 The popular DIRT TAMER UTV tire is a proven favorite for all utility riders. 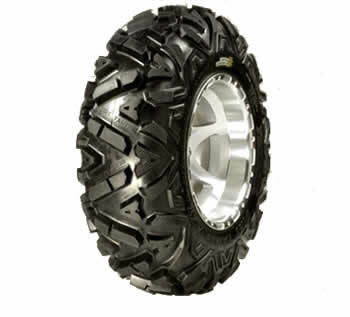 The bold non-directional tread design has excellent traction in all types of terrain and conditions. This heavy-duty 6-ply rated tire offers serious puncture resistance and its tread lugs run deep into the sidewall for added protection. The DIRT TAMER is heavy on performance, and also light on your wallet.